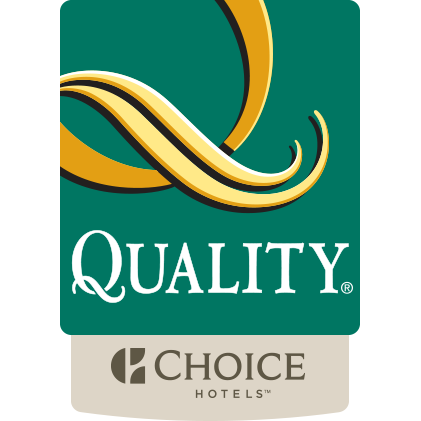 The Elizabethtown, KY Quality Inn & Suites hotel is next to Interstate 65, minutes from Elizabethtown Regional Airport, Abraham Lincoln Birthplace National Historic Site, My Old Kentucky Home State Park, Jim Beam Distillery, General George S. Patton Jr. Museum of National Cavalry & Armor, Kentucky Bourbon Trail, National Corvette Museum, Churchill Downs and Mammoth Cave National Park. Spend the day fishing at the lake behind the hotel. Several restaurants are in the area. 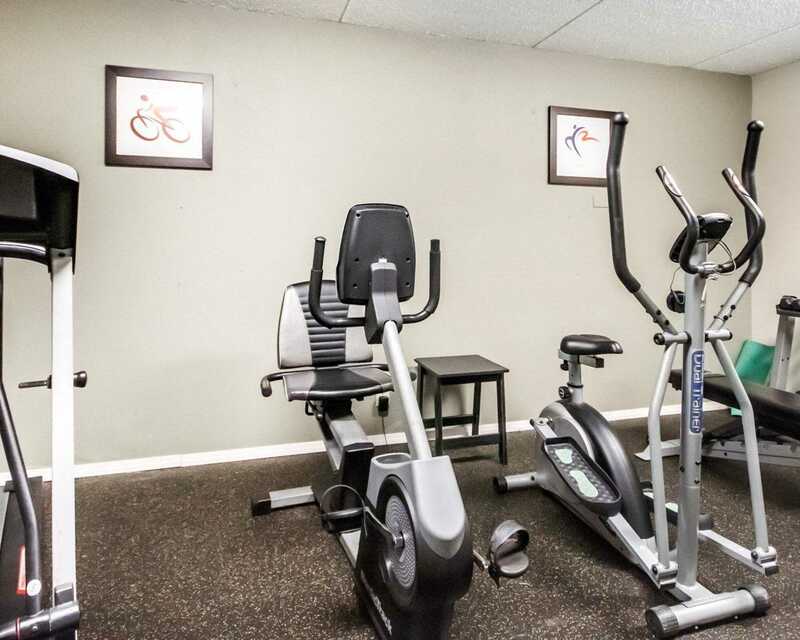 Free amenities includewi-fi, breakfast, local calls, fitness center, seasonal outdoor pool, coffee and newspaper. 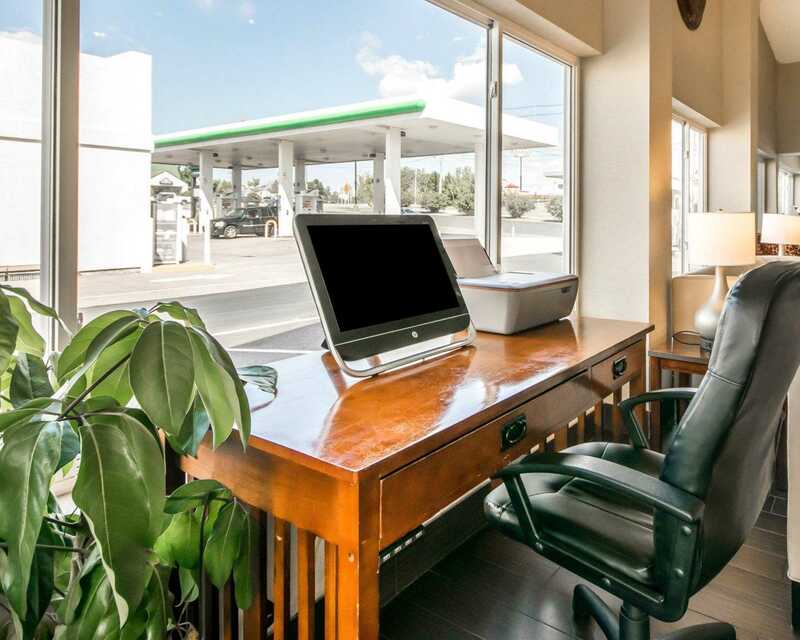 Business center and copy and fax machines available. We have a meeting room. 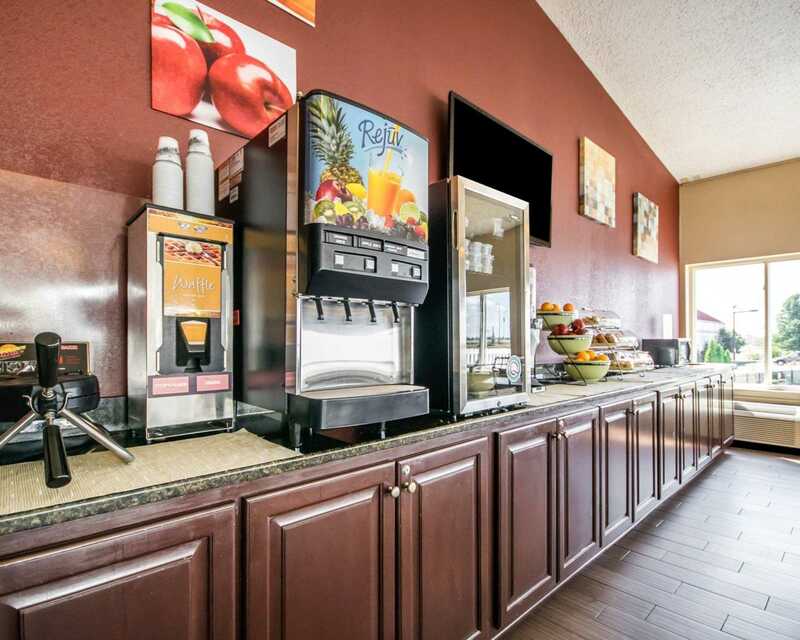 Rooms have microwaves, coffee makers, hairdryers, irons and boards and cable television. Some have desks, refrigerators and whirlpools. Non-smoking available. Pet-friendly hotel. 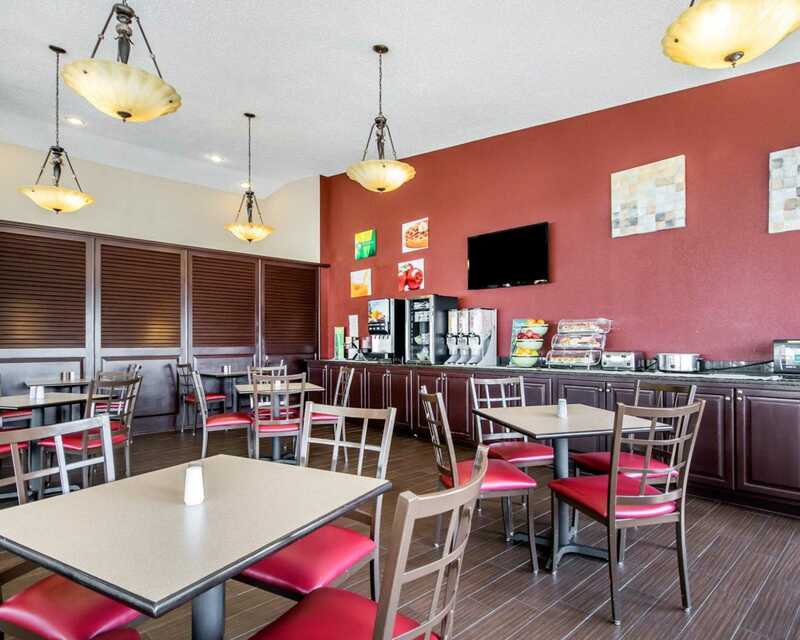 Whether on business or vacation, make Quality Inn & Suites your home in the Elizabethtown area. Book your room today.